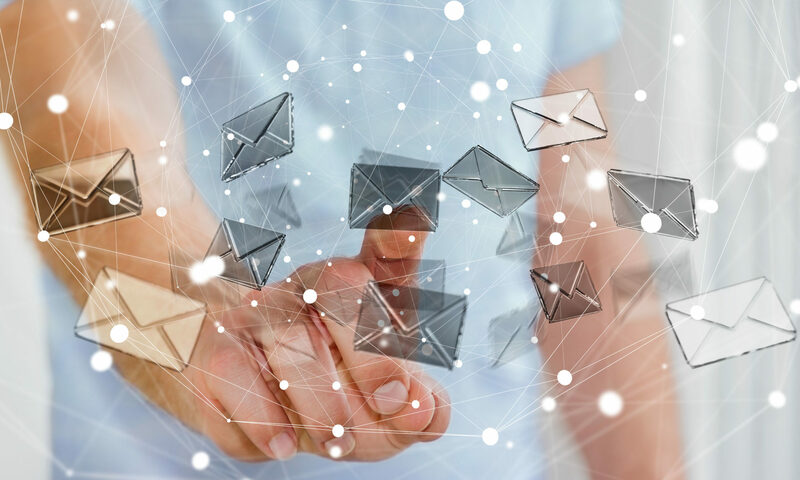 Encryptomatic LLC has released version 4.8 of EML Viewer Pro, the leading commercial viewer for managing and exporting email messages stored as .eml files. 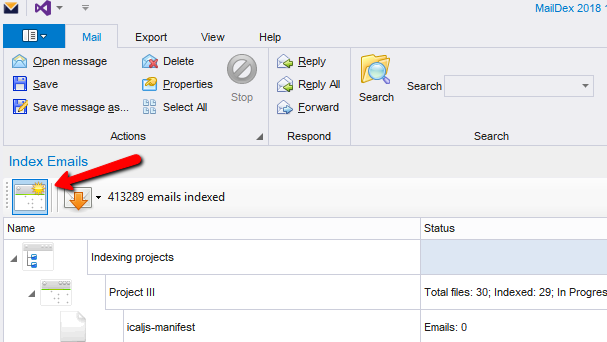 Among the many improvements to EML Viewer Pro is enhanced rendering of .eml files that were created by Outlook Express. Another major improvement is that EML Viewer Pro is now a native 64-bit Windows application. This means it can utilize memory above 4 GB for email conversion and search operations, resulting in substantial improvements to performance. How can I upgrade EML Viewer Pro? 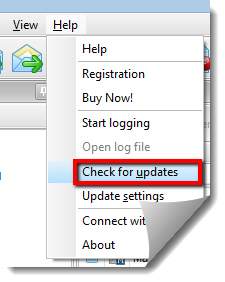 Customers with a current maintenance plan can upgrade EML Viewer Pro from within the application by going to Help>Check for Updates. Both 64 and 32 bit versions are included in the installer package, which will detect your operating system and install the correct version. Upgrade your EmlViewer Pro software. If want to check which version of EML Viewer Pro was installed, go to Help>About and you will see a screen similar to this. Remember that EML Viewer Pro and Pst Viewer Pro have been integrated and are now have the same powerful email reading capabilities. Don’t be worried if your copy says Pst Viewer Pro. It will still read and export .eml files with no problems. 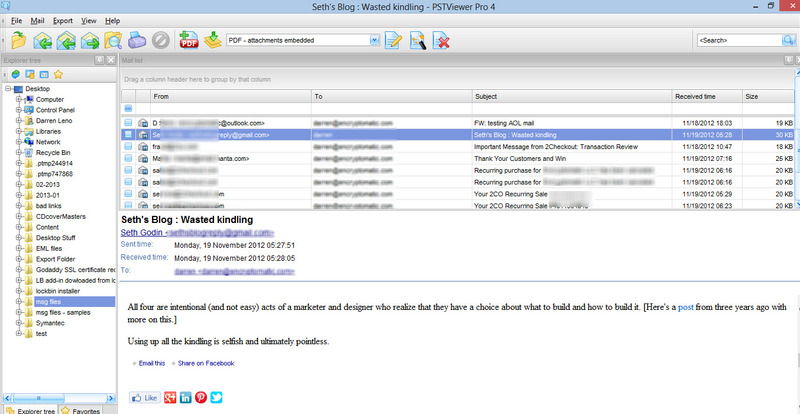 EML Viewer Pro is a useful tool for people who have serious work to do with email. 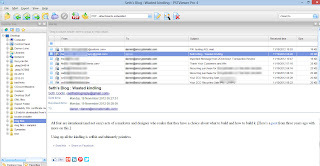 It’s used for exporting the following email file types: .eml, Outlook .msg, Outlook .pst and .ost, winmail.dat files, and mime-html or .mht/.mhtml files. 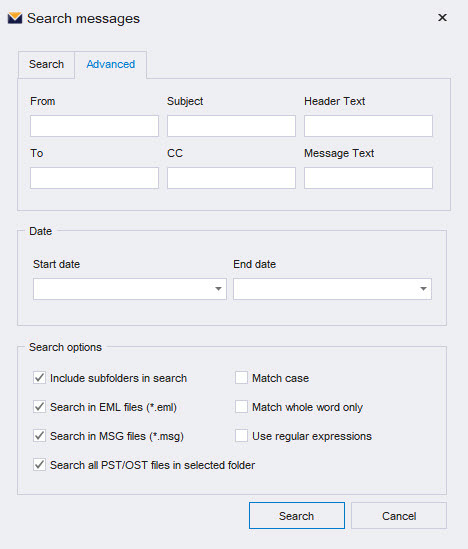 Emails may be bulk exported to different formats including .pdf. EML Viewer Pro supports export to .pdf in the following configurations: attachments extracted to disk, attachments embedded within the pdf as files, attachments converted to the pdf image (many common document file types are supported). It also supports exporting multiple emails into a single pdf file, and adding individually selected email messages to an existing pdf. EML Viewer Pro has many features. The best way to learn about it is to download a free trial and take it for a test run! Download a 15 day free trial of EML Viewer Pro.